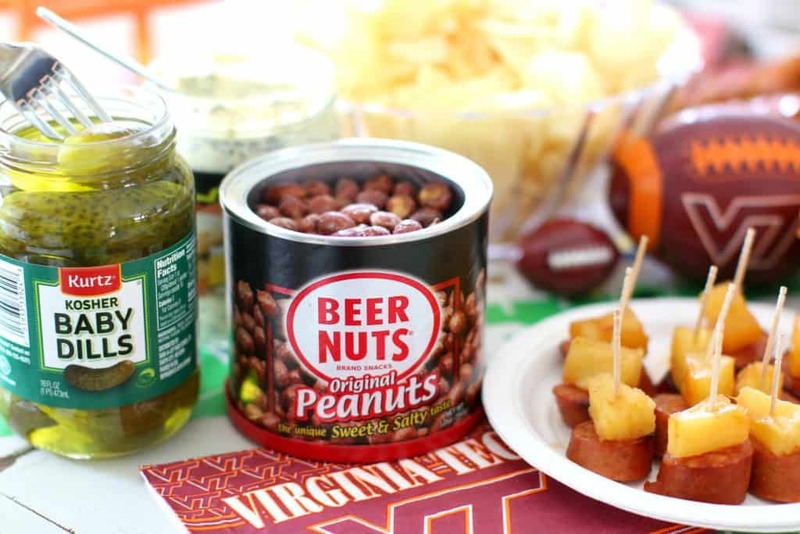 I love a good tailgate but tailgating can get expensive real quick, right? 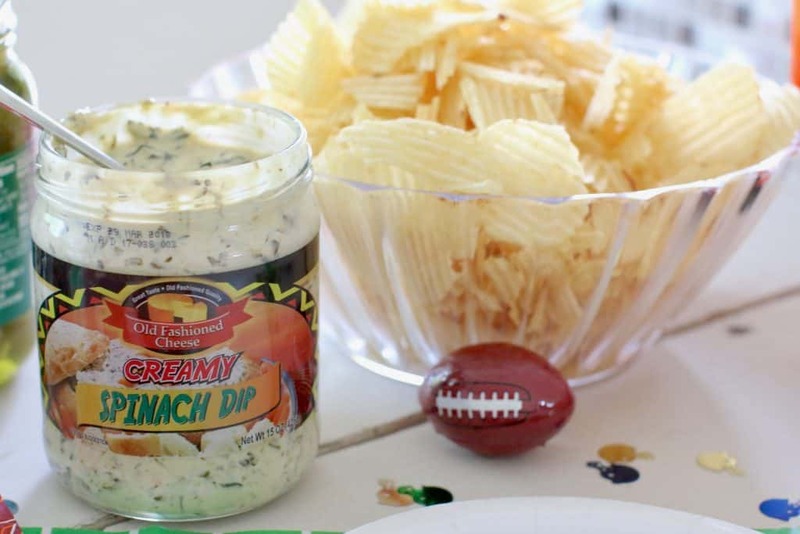 You plan one and think, “I’ll just pick up some chips and dips and maybe a veggie tray and some drinks. Oh, we’ll need some paper plates and cups too. Wait – we’re gonna need ice for the coolers. And everyone was wanting some chicken wings and burgers.” And before you know it, you’ve spent over $100 and you’ve only purchased half of what you need. So I set out to create a tailgate on a budget. It is possible! 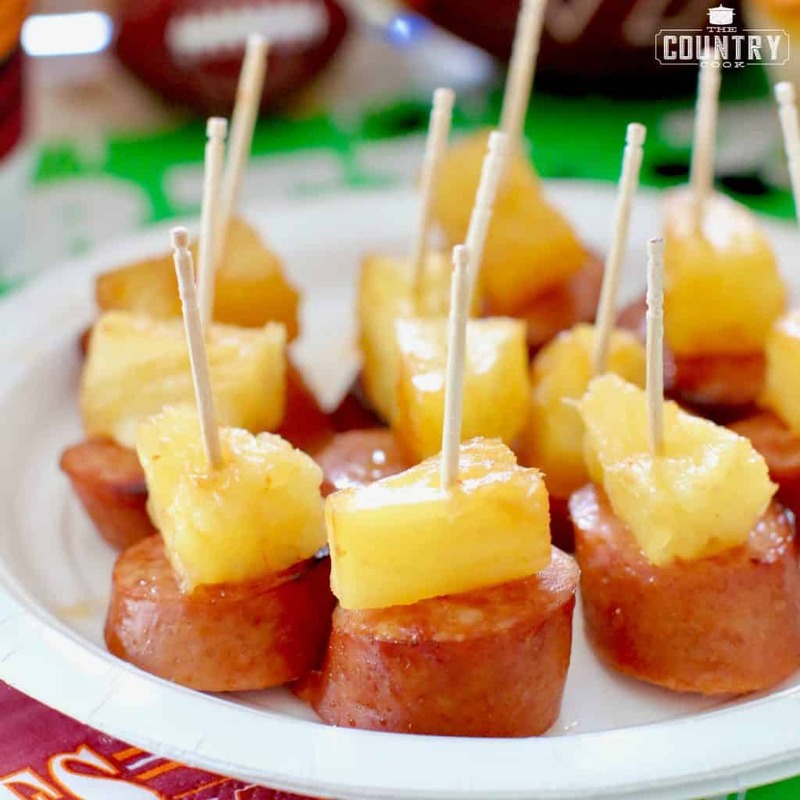 As I was walking around, I got a great idea for a fun recipe that would be perfect for upcoming holiday parties and of course, tailgating! 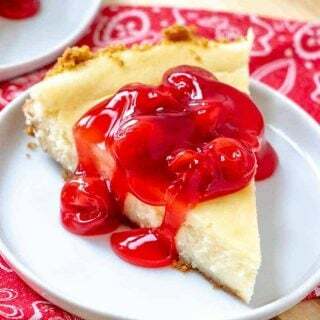 It’s a sweet and savory appetizer that I usually make with ham but thought it would be perfect with kielbasa (when I saw how inexpensive it was at Save-A-Lot). 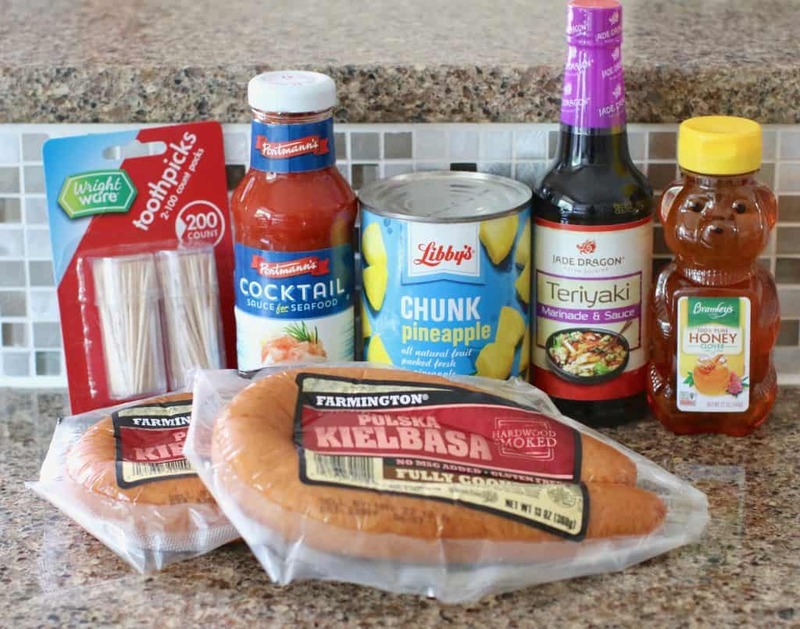 I bought all of the ingredients for these glazed kielbasa bites for less than $10. And I have plenty of the ingredients leftover (like the honey, cocktail sauce, soy sauce) to use for future meals or to make these bites again in the near future. I also had plenty of money leftover from my budget to buy several bags of chips and 3 kinds of dips. I also picked up several cases of water and soda. As well as hotdogs and hamburgers and condiments. 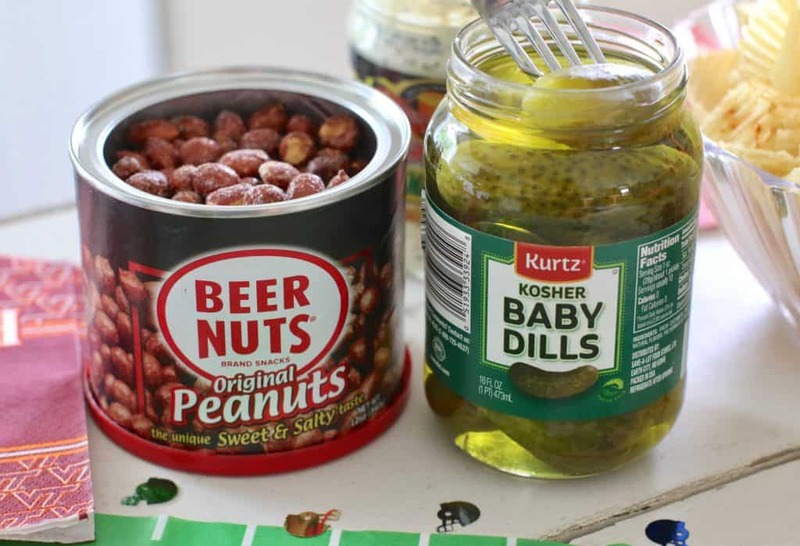 I even got some extras like pickles and snack nuts. I could have probably feed the entire parking lot with all that I bought! Normally, when you tailgate with friends, everyone buys a little to contribute. 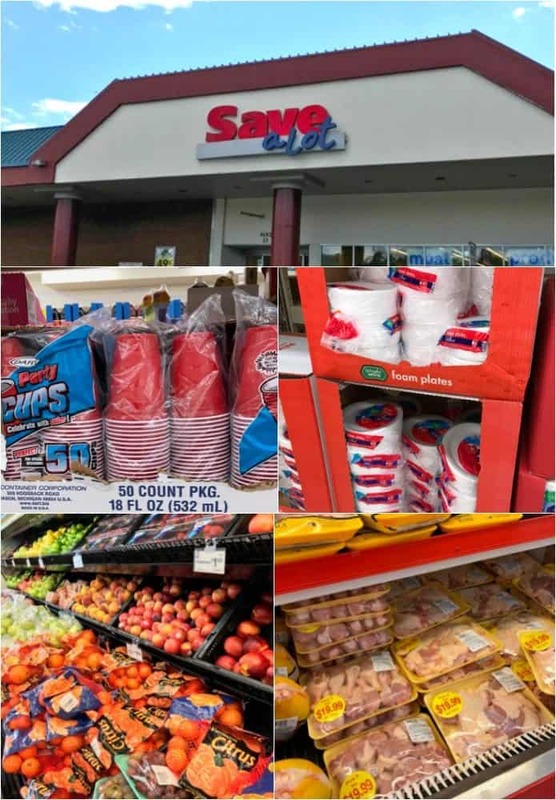 At Save-A-Lot, we could purchase it all at an affordable price and just split the difference. So much more bang for your buck! Normally I purchase frozen chicken wings because they are cheaper. But I was able to buy fresh chicken wings at Save-A-Lot for the same price I would normally pay for frozen at other stores! And these wings were so meaty! 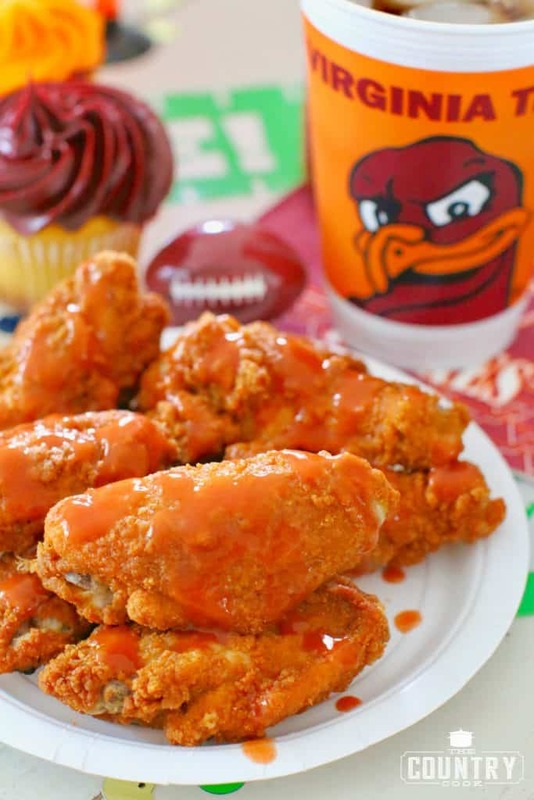 It’s not a tailgating party unless I bring some Kickin’ Chicken Wings! You’ll see a lot of Maroon and Orange on my post today since we are fans of the Virginia Tech Hokies. Did you know a Hokie is a turkey? Doesn’t sound very intimidating does it? Ha! 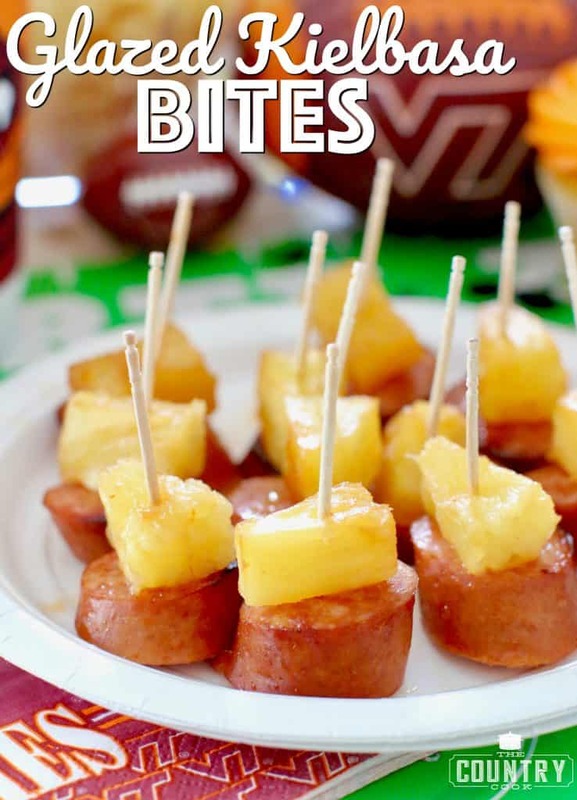 Anyhow, lets get to these Glazed Kielbasa Bites. 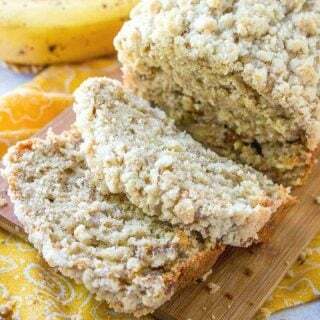 You can make all of this ahead of time and pop them into a slow cooker to keep warm. 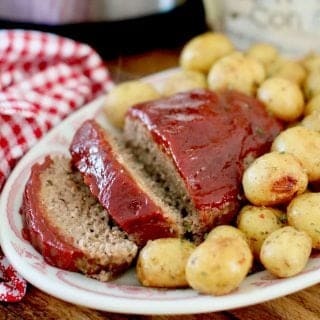 Or just cover them with foil and they’ll stay warm until serving. I promise you’ll come home with an empty dish! Preheat oven to 425f degrees. 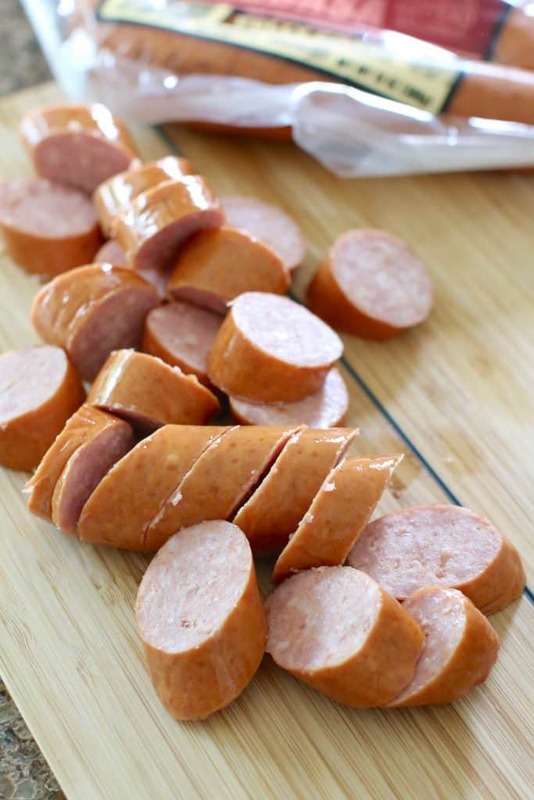 Slice kielbasa into 1-inch pieces. 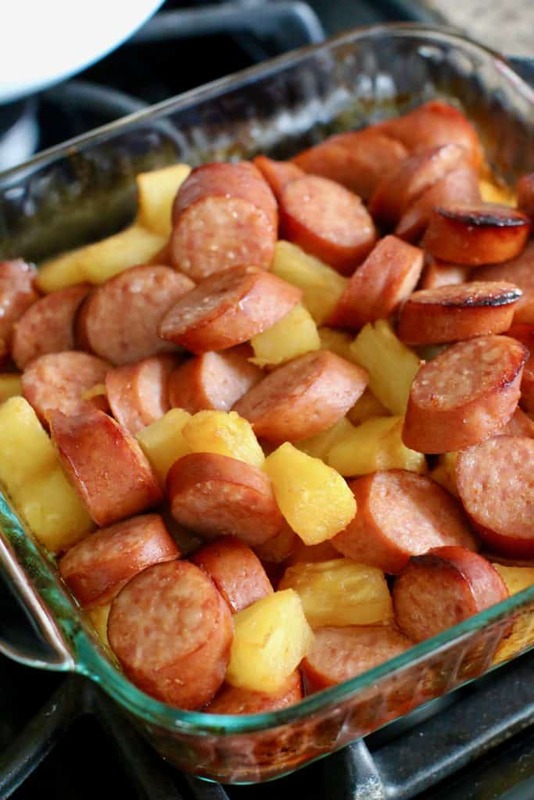 Place kielbasa and pineapple chunks into a 9×9 square baking dish. 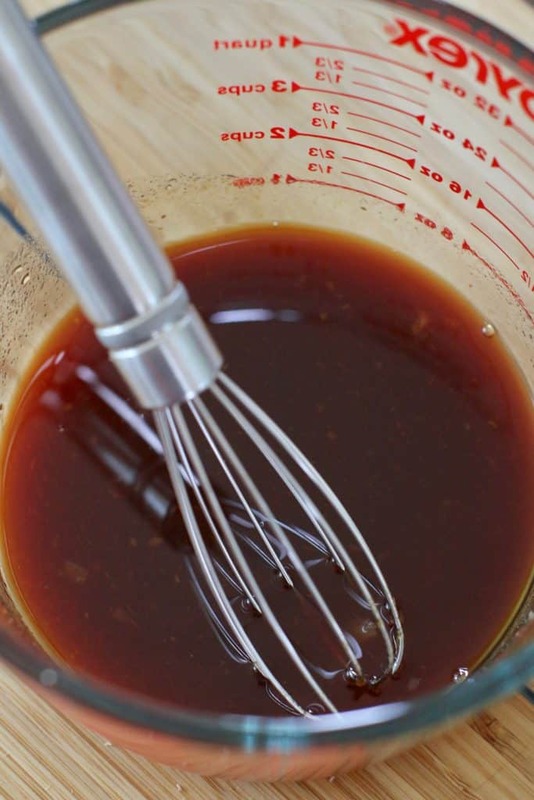 In a bowl whisk together, reserved pineapple juice, teriyaki sauce, cocktail sauce and honey. 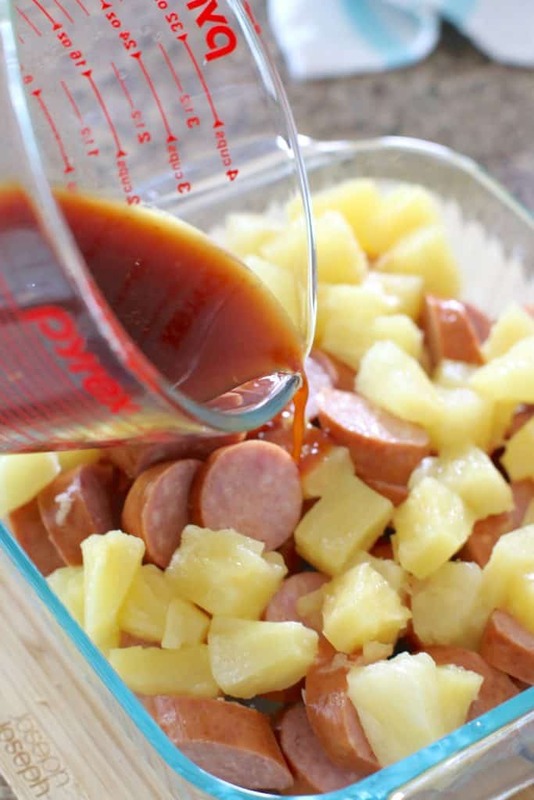 Pour mixture over kielbasa and pineapple chunks. Bake (uncovered) for about 20 minutes – stirring once during baking. 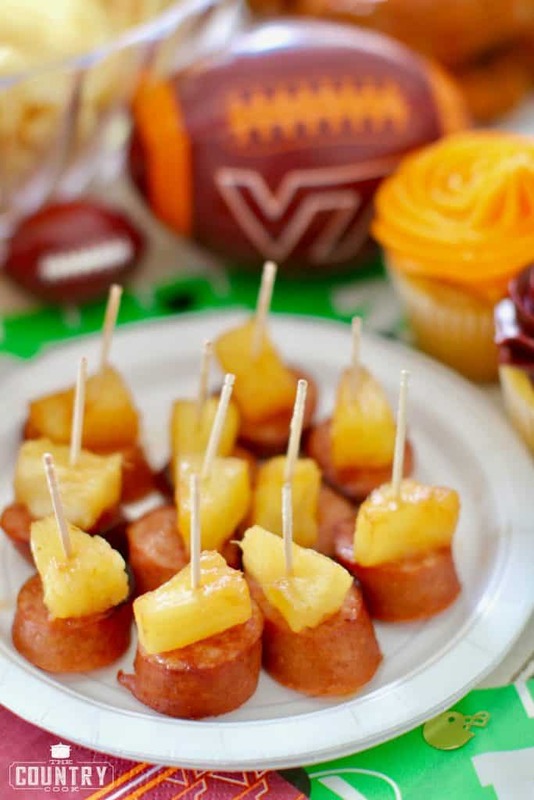 Once finished cooking, carefully take toothpicks and skewer a piece of pineapple and a piece of kielbasa. Continue until all are finished. 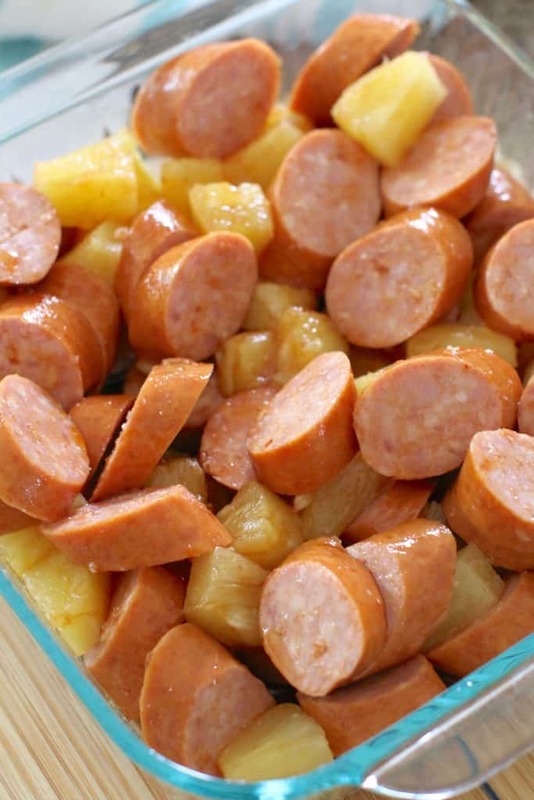 Place kielbasa and pineapple chunks into a 9x9 square baking dish. In a bowl whisk together, reserved pineapple juice, teriyaki sauce, cocktail sauce and honey. Bake (uncovered) for about 20 minutes - stirring once during baking. I make sausage and apples frequently but, haven’t tried it with pineapple. On my “to-do” list. 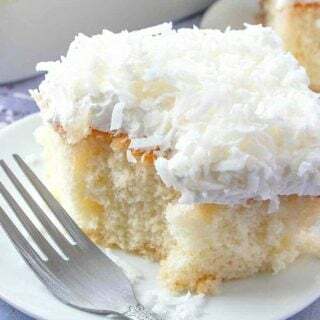 Love ❤️ these recipes. I really love chicken wings the most but the sausage and pineapple I want to try that as well. 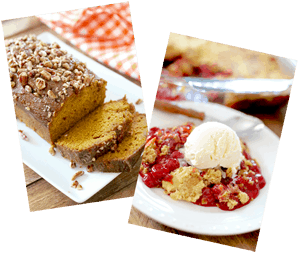 These recipes are fun, easy, and quick. Thanks for taking the work out cooking with fun. Yummy foods!! 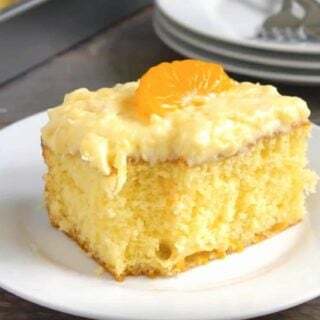 Now on my to try list! 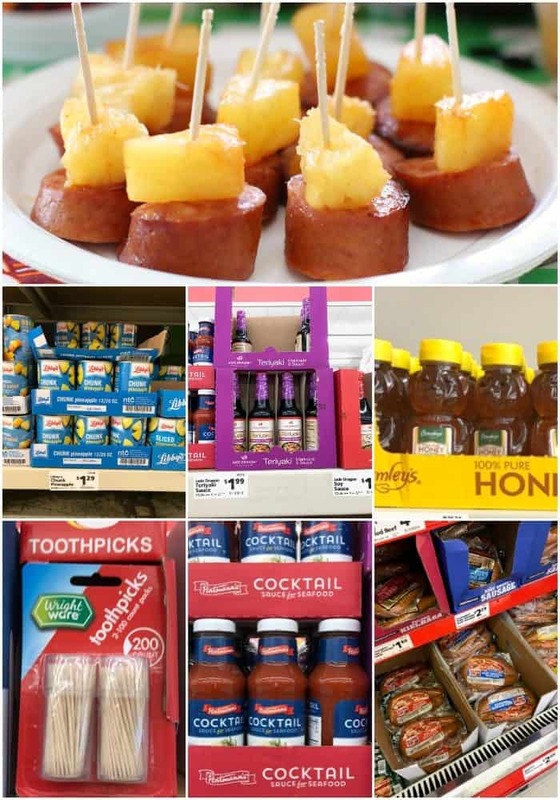 Save A Lot–you really saves a lot! A great place to buy your football foods. 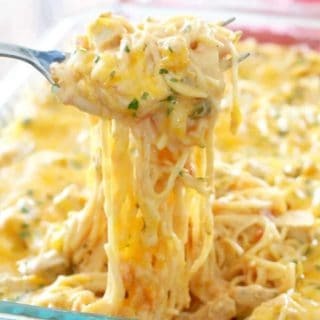 These were great appys while watching football. Simple and good. Thanks for sharing.